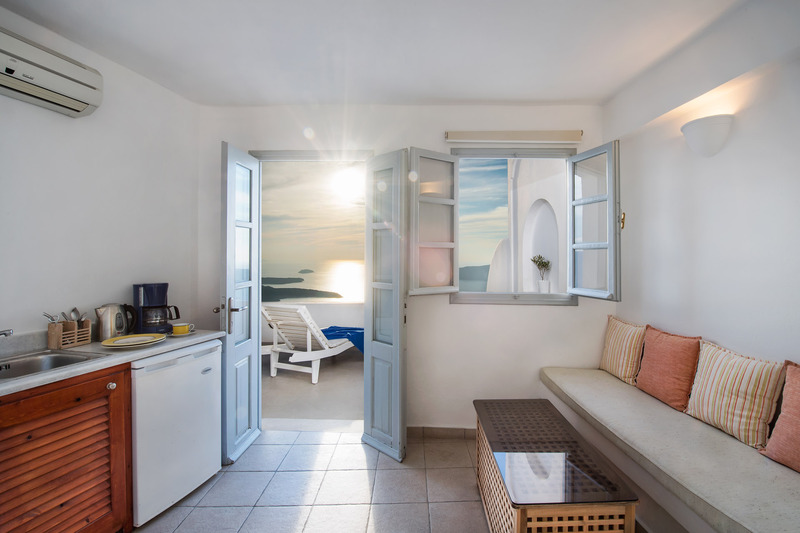 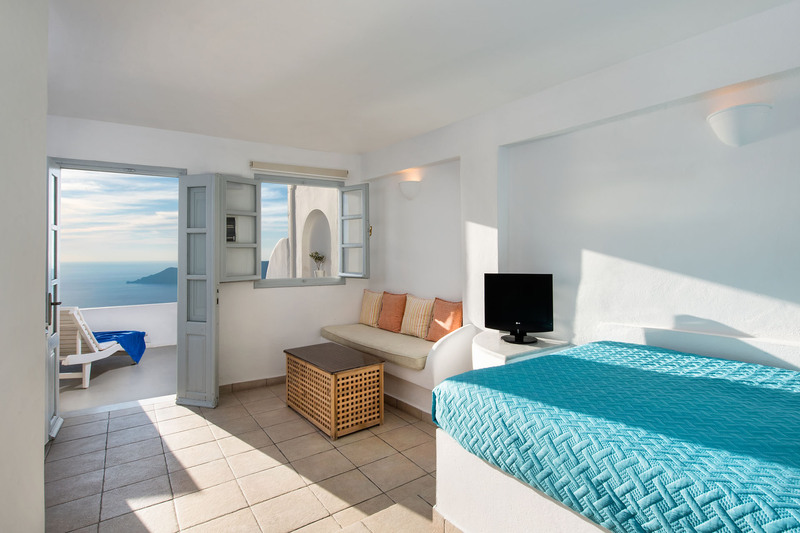 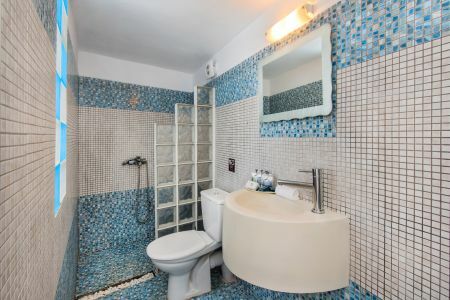 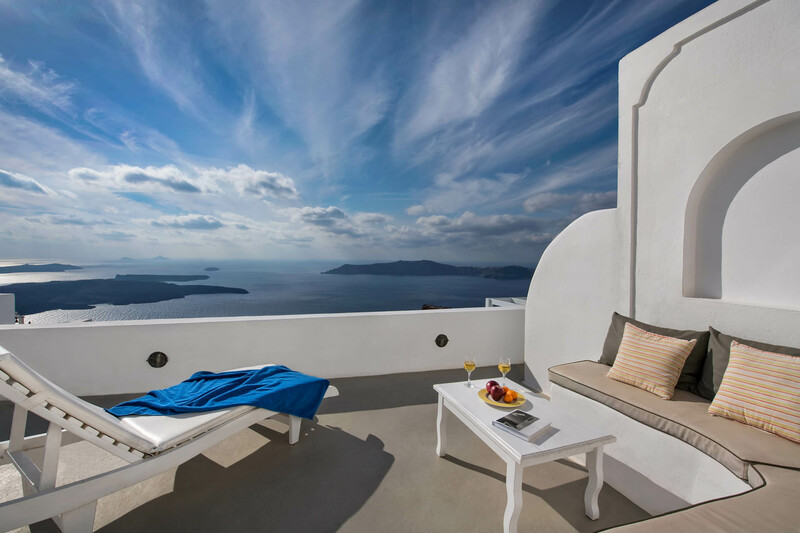 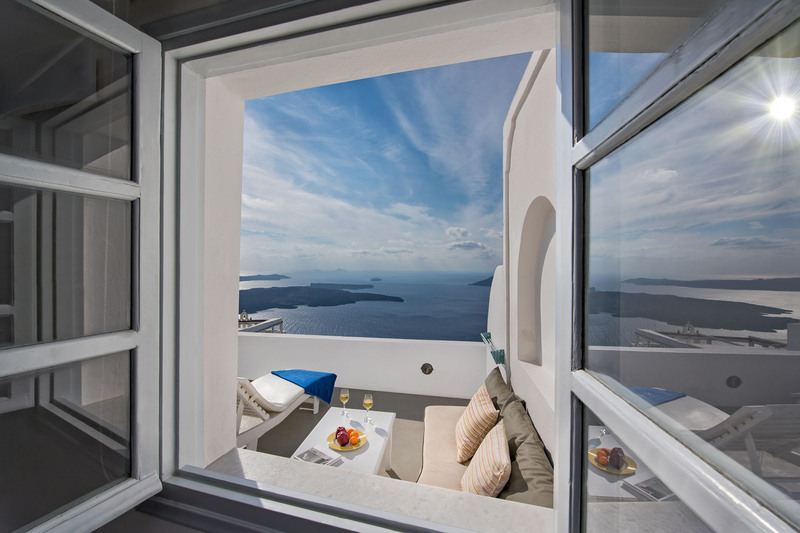 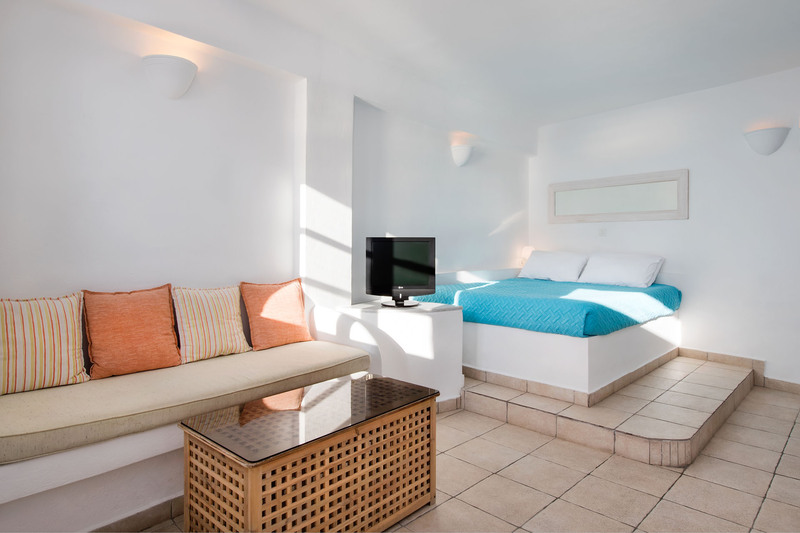 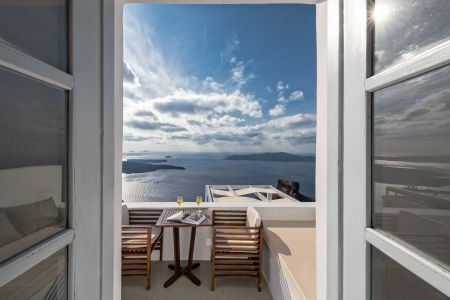 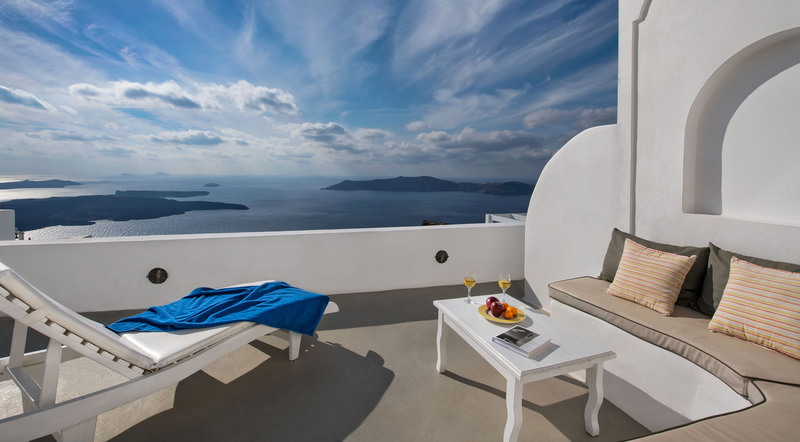 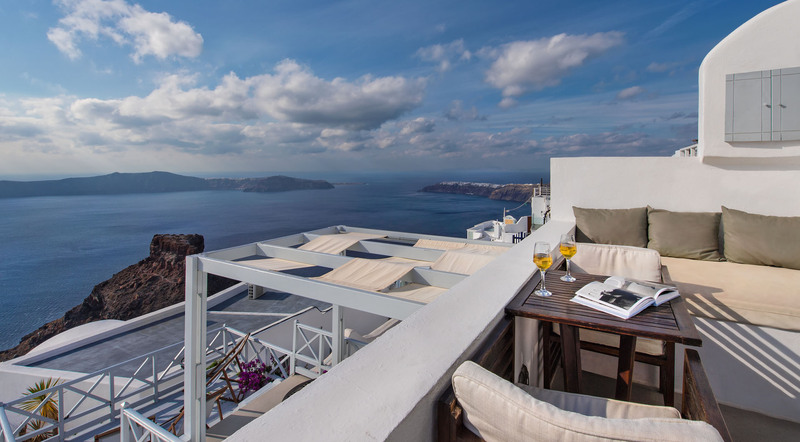 The amazing sky standard suite with dreamlike view, are situated in the highest village of Santorini’s cliff side, Imerovigli, just 100m away from the main square facilities. 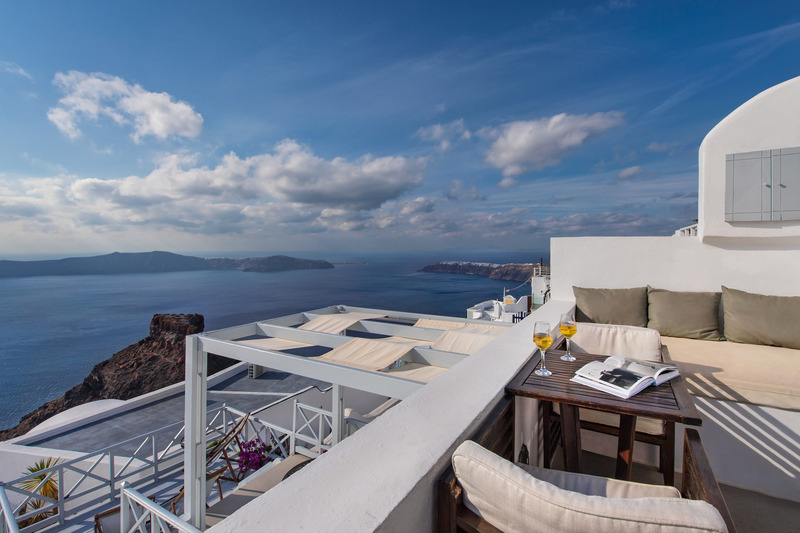 The panoramic view over the volcano, Aegean sea, Caldera cliff and the magical world-famous sunset, will offer you an unforgetable experience. For any inquiries feel free to reach out to us anytime and we’ll happily satisfy your requests.